Most music streaming services will either use the stock Android equalizer or their own built-in equalizer. A couple of apps, such as Spotify, bring both to the table. Spotify has a built-in equalizer which kicks into play when a system or third-party equalizer isn't detected. However, other apps such as SoundCloud and Pandora don't use the installed equalizer even if it's a system-wide one. Since SoundCloud is a fantastic alternative to paying for premium service with Pandora or Spotify (especially if you like remixes), many users have complained about the lack of equalizer support. SoundCloud has ignored these complaints, so developer ahrion has released a Magisk module called Universal deep_buffer Remover to correct this very annoying issue. To get started, tap on the link below from your phone to download Universal deep_buffer Remover. 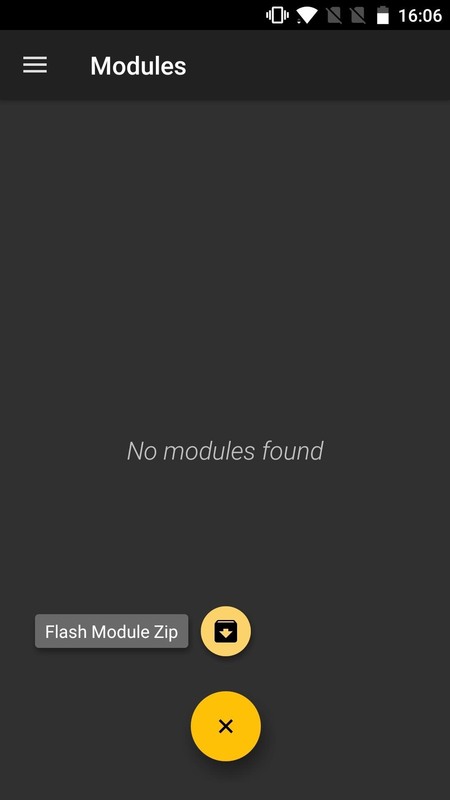 Once the download has completed, open your Magisk Manager app and navigate to Modules from the side panel. 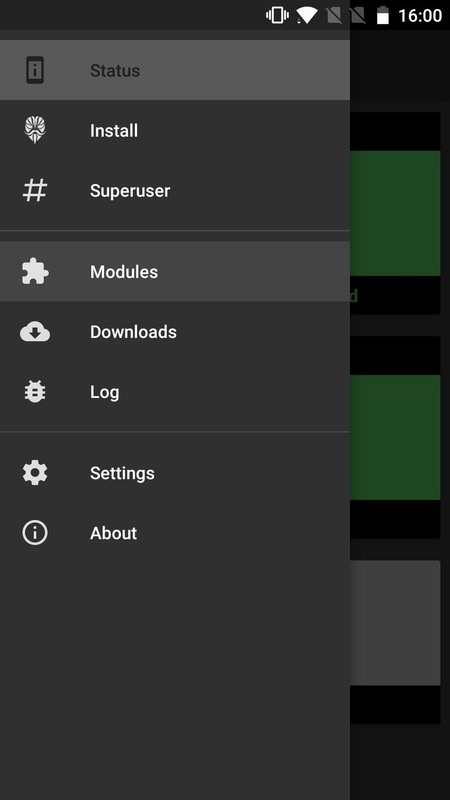 Tap on the floating action button and choose "Flash Module Zip." 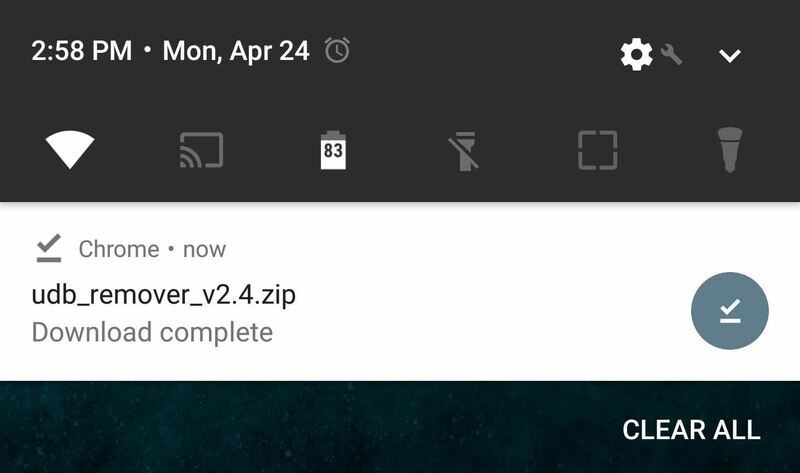 From there, select the previously downloaded ZIP, then tap on "Open." 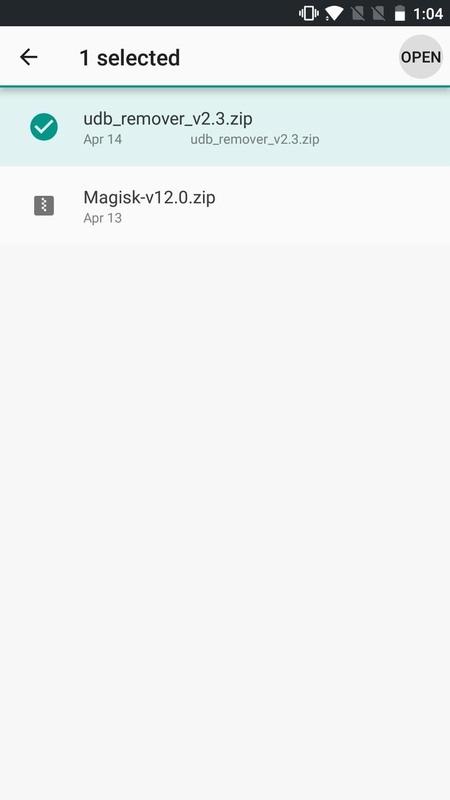 Next, give Magisk about twenty seconds to install the ZIP, then select "Reboot" when prompted. From here, all that's left to do is wait for your phone to reboot, at which point you can launch your favorite music streaming service (one that previously didn't use your installed equalizer), and immediately notice the major difference in audio sound. Be sure to share your thoughts in the comment section below. Also let us know which apps you'll be using for your daily music streaming needs, since equalizers will now work in all of them.